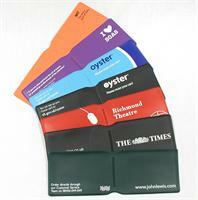 Probably the best quality Oyster Card Wallets in the world! 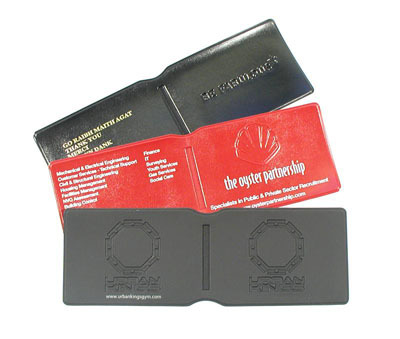 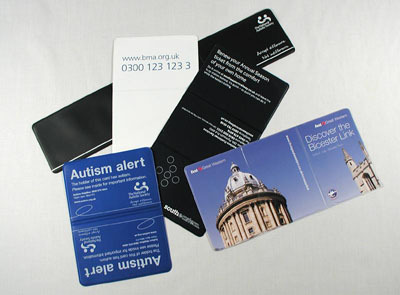 East Coast Plastics are a major manufacturer and supplier of all kinds of Oyster Card wallets, Oyster Wallets, Travel Card Wallets, Travel Wallets and Membership Card wallets within the promotional and advertising industry for all kinds of membership, season ticket, travel card, oyster card and promotional wallets. 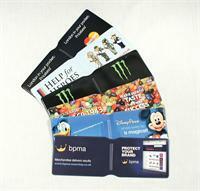 Click the version of your choice below to download a pdf guide to set artwork too.